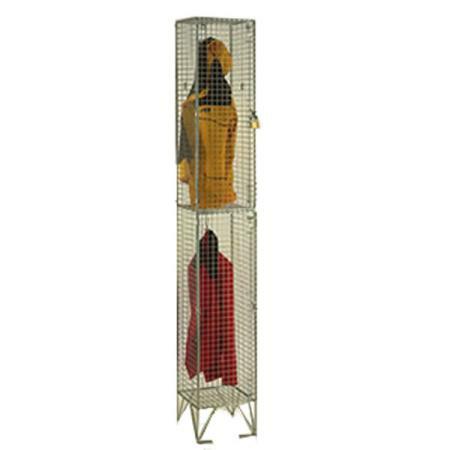 Wire mesh lockers come in BZP or coloured epoxy powder paint finish and have integral 150mm high legs allow for 100 percent all round ventilation of the locker compartment essential for the airing of damp clothing such as hi-vis jackets and wellington boots. 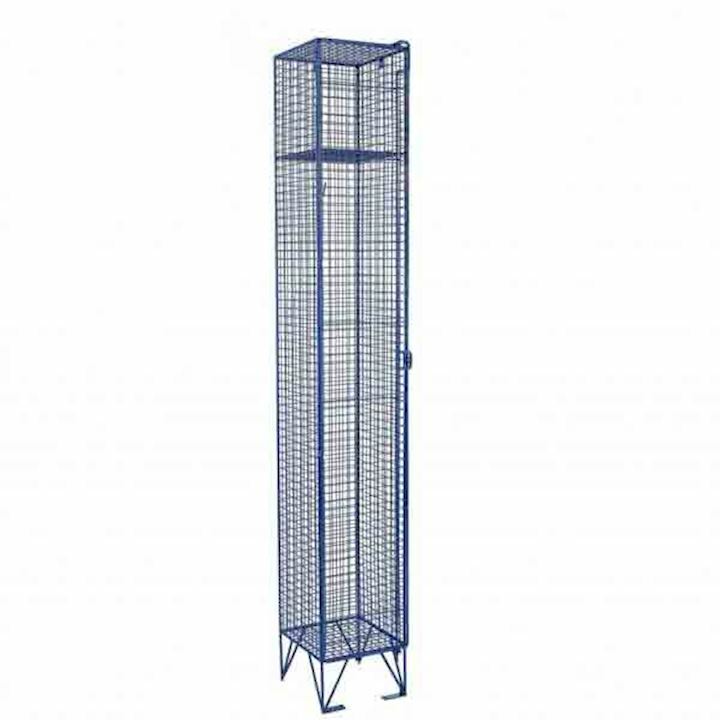 Mesh lockers are also ideal for all round visibility of contents perfect for increased onsite security in environments such as construction sites, railway maintenance, airports, highway maintenance, oil rigs, fisheries or schools. 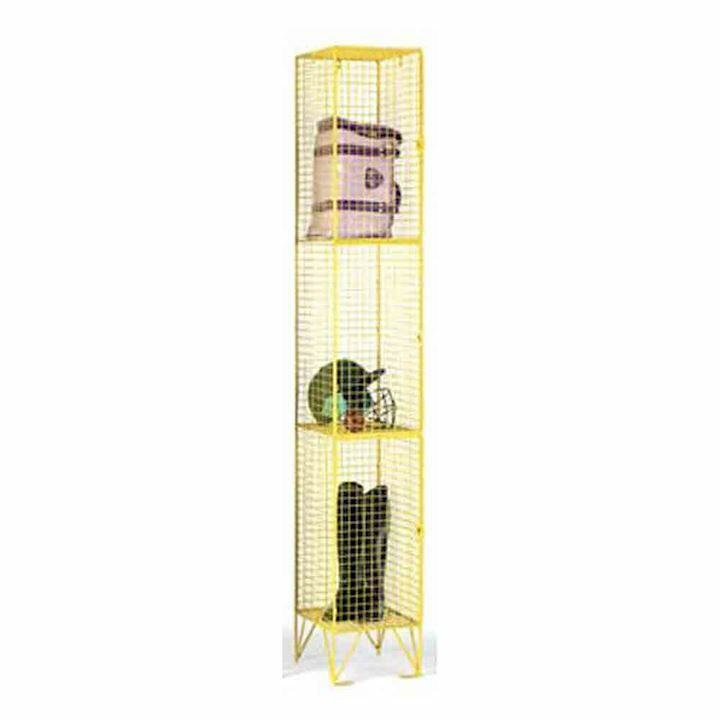 We offer a wide selection of lockers here at 3d Lockers and you're sure to find the right mesh locker configuration to match both your storage criteria and environment. 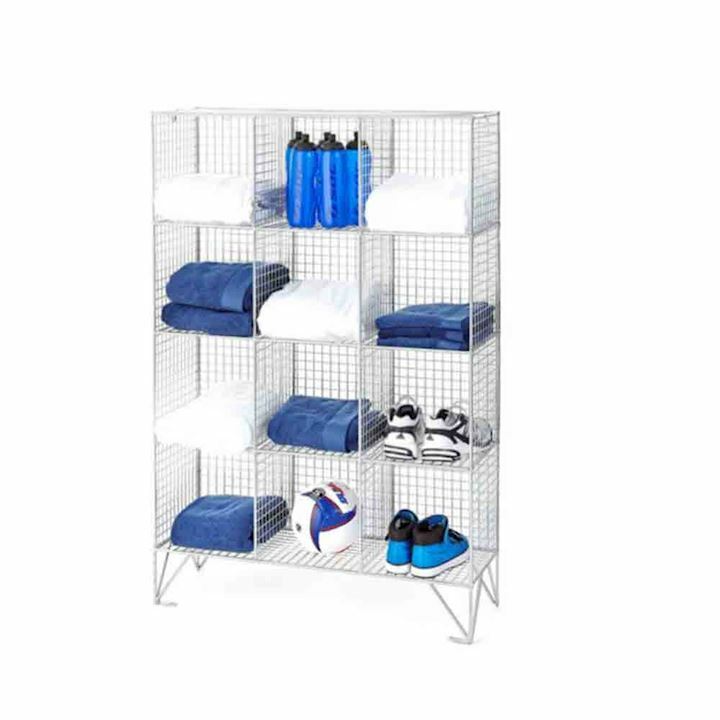 Our lockers come in many different formats and here are the key choices when creating your mesh storage changing room area. Locker Widths and Depths. Choose from 305mm wide to 450mm wide lockers with varying depths incuding 305mm deep, 380mm deep and 450mm deep. Bespoke sizes can also be manufactured to best suit the storage needs of the items you intend to store. Mesh colour, Keep it simple with the unpainted BZP - bright zinc plated natural finish or choose from a selection of epoxy powder paint finishes such as red, blue, green or yellow. Nesting of Lockers. 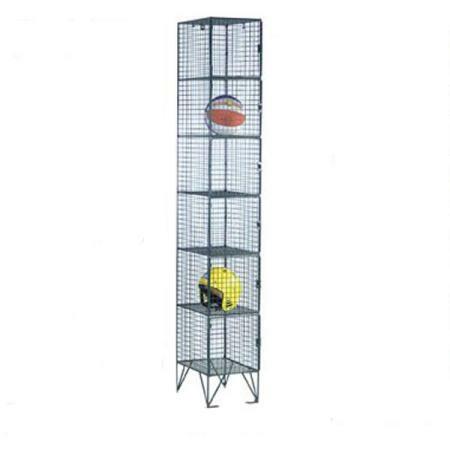 Wire mesh lockers can be joined together in manufacture side by side up to 3 lockers wide, thus creating nests of lockers saving both on material cost and installation time. 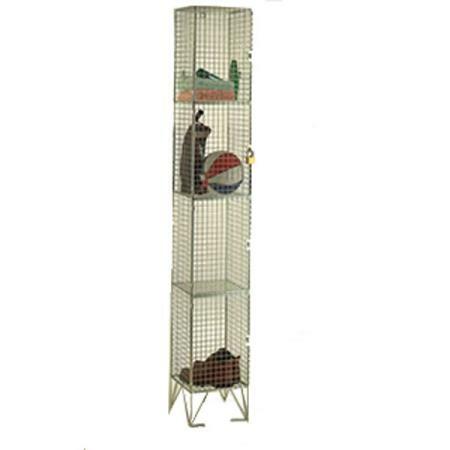 Tidy up your changing rooms with a mesh locker. 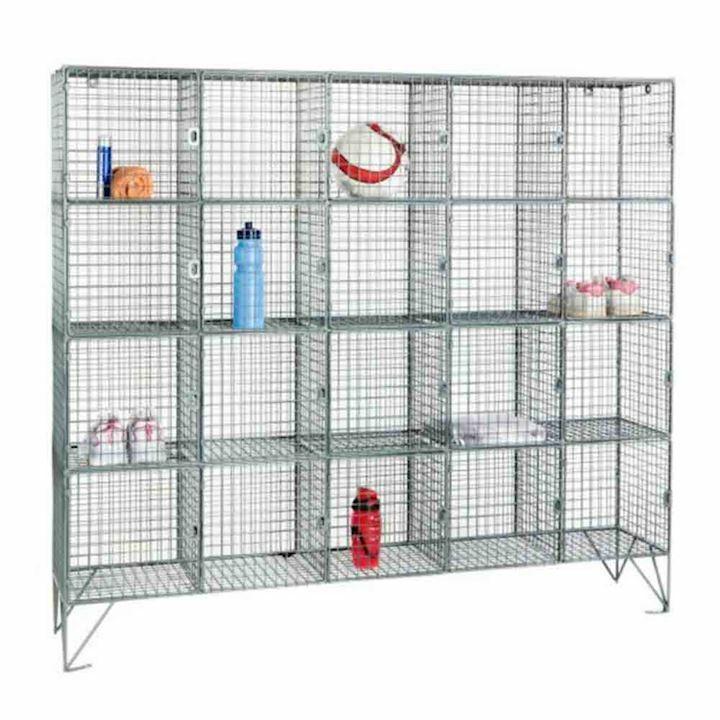 Do you need to organise your changing room areas to provide your staff or pupils with secure storage facilities to keep their clothing and kit tidy? 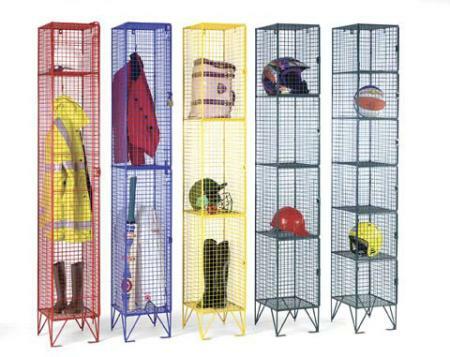 We have ultra secure mesh lockers available online at 3d Lockers. 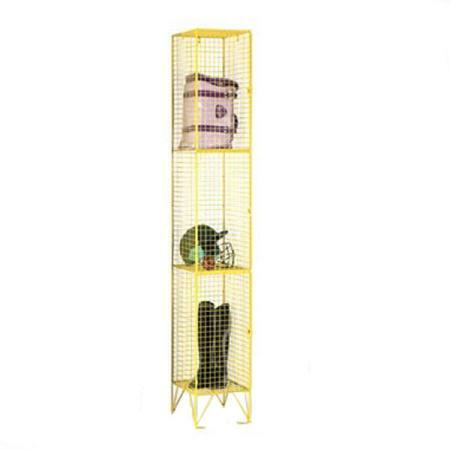 Manufactured from 25mm x 25mm x 2mm steel weld mesh on an 8mm round bar frame make these lockers not only durable but practical too. So keep the Health & Safety Inspector happy by keeping your changing rooms clutter free and hazard free. 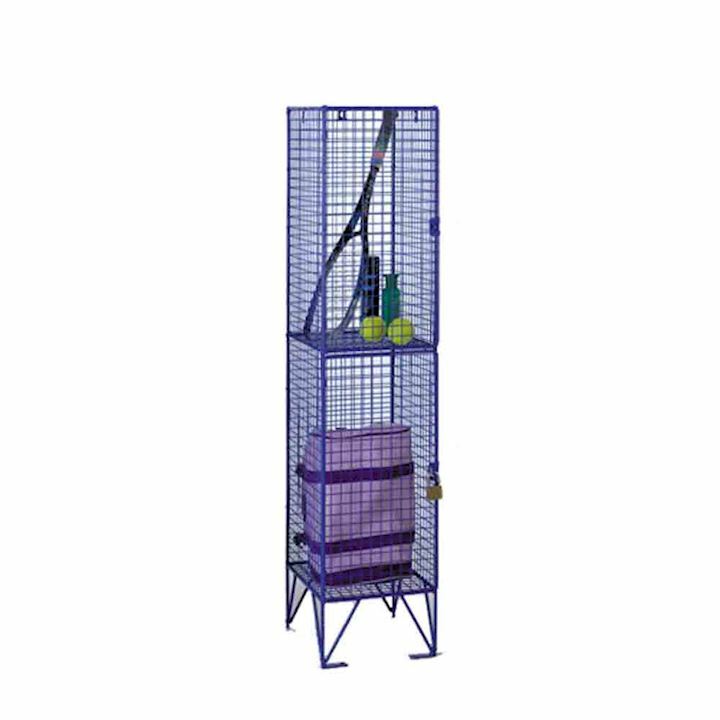 Our mesh lockers are the perfect solution.